Quench your thirst with your favorite drink at the bar/lounge. Continental breakfasts are available for a fee. 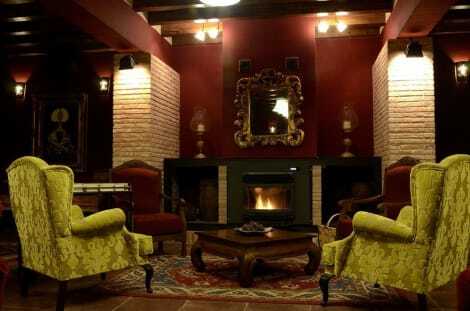 This charming hotel enjoys a superb setting in the leisure area of Lerma. The hotel is situated just 700 metres away from countless shopping and entertainment opportunities. Links to the public transport network can be found nearby. This hotel comprises tastefully-designed guest rooms, which offer a comfortable setting in which to unwind. Guests can enjoy a delightful dining experience in the restaurant. The hotel also features conference facilities, for the convenience of those travelling for work purposes. Guests can enjoy a superb breakfast in the mornings, before setting off to explore the beauty of the area. With a stay at Hotel Bienestar Ceres in Lerma, you'll be within a 10-minute walk of Passage of Duke of Lerma and Arco de la Carcel. This hotel is 24.5 mi (39.5 km) from Burgos Cathedral and 5.1 mi (8.2 km) from Lerma Golf Club. 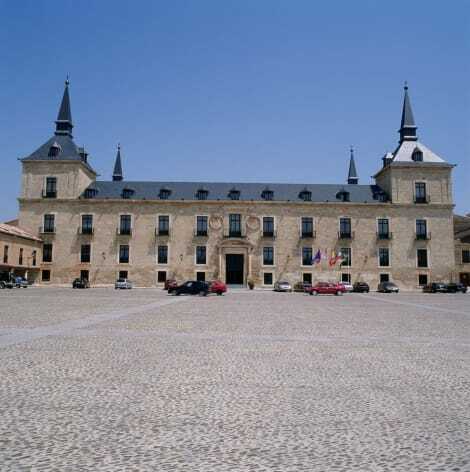 A stay at Parador De Lerma Burgos places you in the heart of Lerma, steps from Passage of Duke of Lerma and 4 minutes by foot from Arco de la Carcel. This 4-star hotel is 23.9 mi (38.5 km) from Burgos Cathedral and 5.2 mi (8.4 km) from Lerma Golf Club. lastminute.com has a fantastic range of hotels in Lerma, with everything from cheap hotels to luxurious five star accommodation available. We like to live up to our last minute name so remember you can book any one of our excellent Lerma hotels up until midnight and stay the same night.